Let me introduce, my name is Radek Simecek. I come from Studenka. 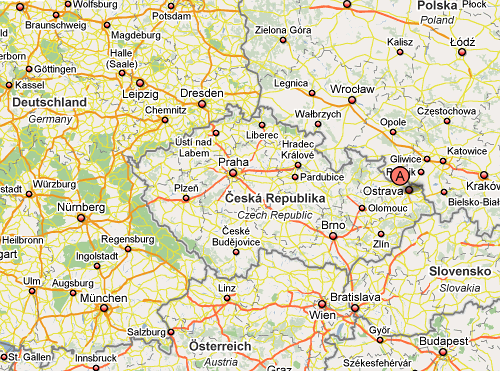 It is small town near to Ostrava – Czech Republic. I am interesting in British version of Jaguar for many years. I appreciate your help to improve these pages.